Last weekend, AC Milan moved up to third place in the Serie A table, following their win over title holders Juventus, which signified a massive turnaround for the club. Once one of the most prominent names in European football, the Rossoneri have since experienced a significant downfall. Their last trophy came in 2011, when they won the Serie A title, but they have since only managed to qualify for the Champions League twice – quite sad for the club which was once the greatest on European soil, a club which hosted names like Maldini, Ronaldinho, and Gattuso. However, with new investments, players, and a new manager, they now look to be back on track to becoming one of the most feared teams in Italy. AC Milan have been renowned for a top quality youth setup, which has yielded players like Baresi, Galli, and Maldini. This season, their first team squad boasts of 7 players under the age of 24. 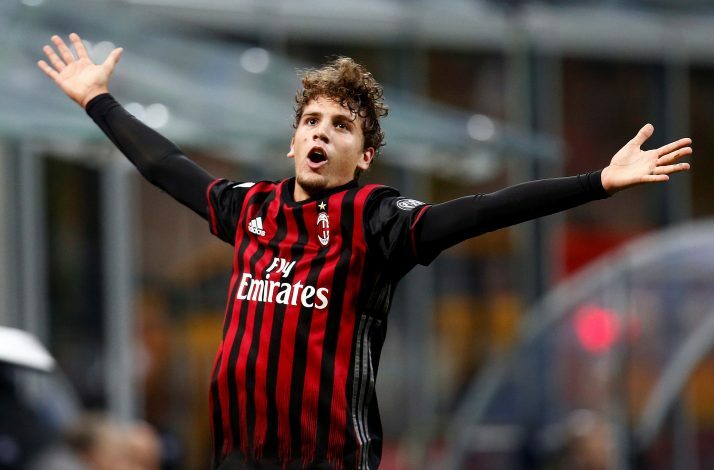 Manuel Locatelli, the man who scored the winner against Juventus last Saturday, is the second youngest of the group, at the tender age of 18. He broke through into the Milan squad last season, making only 2 appearances, but this season looks to be different, as he has already made 6 appearances and scored 2 goals. Another youngster who featured during the match was M’Baye Niang, the 21-year-old French forward who has played in the first team since 2012. He looks to be picking up the form this season, under new manager Vincenzo Montella. 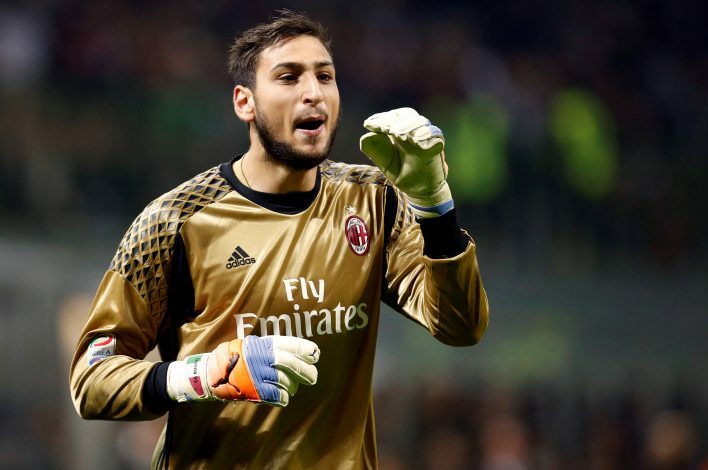 If the Italian side can manage to continue developing their youth like they are now, then they are certain to once again light up the San Siro. AC Milan have recently been bought over by investors from China, marking an end to Silvio Berlusconi’s 30-year tenure as owner of the Milan-based club. The Sino-Europe Investment Management Changxing group — headed by Han Li and Yonghong Li — now own 99.93 per cent of AC Milan, who had been valued at £619m by Forbes earlier this year. The Chinese investors have to pay a total of £628 million to buy the club, which includes a total amount of £187 million to be paid towards Milan’s debts. “The binding contract between the parties will be completed by the end of 2016, subject to the obtaining of applicable authorizations from the Italian and Chinese authorities. All this means that the club is now able to compete with the likes of Real Madrid and Manchester United in the transfer market. The deal is set to be completed by the end of the year, as some paperwork still needs to be pushed through. However, the club’s fans have been worried about the precise make-up of the Chinese investors that have decided to purchase the club. The names are set to be revealed this week, and seeing as to how serious Berlusconi is, we can be confident in assuming all will go well. The new Chinese owners are certain to give new Milan boss, Vincenzo Montella, a massive advantage in the transfer market, and coupled with his faith in youth, Montella has the potential to make Milan a force to reckoned with once again. 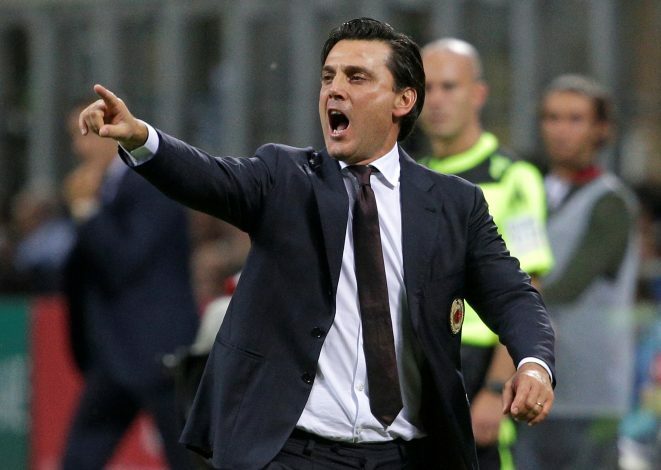 The Italian-born, former Italy national player, Vincenzo Montella, was announced as the new AC Milan manager in June, replacing former Milan boss Cristian Brocchi. Montella had managed a total of 234 games prior to his Milan appointment, and has so far taken charge of 9 Milan matches, already winning 6 of them, including a 1-0 triumph over Juventus last weekend. His Milan side currently sits 2 points behind league leaders Juventus, and the fans are already beginning to think of a title charge this season, although a more reasonable goal for the season would be qualifying for next season’s Champions League. However, Montella’s side needs to be a little more critical in finishing. They have only scored 16 goals this season, and conceded 11, which gives them an unfavourable goal difference of 5. In comparison, Roma, who have the same number of points as Milan, have a GD of 12. On the plus side, Milan’s total of 19 points is their highest at this stage of the season in a decade, meaning that Montella and his players are on the right track to enjoy a great season. Fans around the globe have missed Milan’s influence at the top level, and it would be amazing to see the players pick themselves up this season and get back to where they belong. Despite their recent downfall, AC Milan have still managed to retain a large number of their fans, although they seem to be tested season after season, as Milan produce disappointment after disappointment. Many started supporting AC Milan due to their European dominance, as they have won 7 Champions League trophies and 18 Serie A titles. Players like Pirlo, Gattuso, Dida, Inzaghi, and Kaka have also been the reason many began loving the club. Their exuberant playing style took the Italian side to new heights. However, the fans are now counting on Milan’s impressive youth players to pull through and help lift the club back to where they once were. Milan youngster Manuel Locatelli spoke after his side’s 4-3 win at home against Sassuolo, where he scored his first professional goal, with a stunning half-volley to level the scores. It is hard to rule out a Champions League spot for AC Milan this season. Montella and his men owe it to the fans to help pull the club out of this rut. All we can do now is watch and see if Milan have what it takes to return to the big leagues.